Remodel. What exactly does that mean? If a facelift is all you're after, that can often be accomplished with an acid wash and some basic cosmetic work. 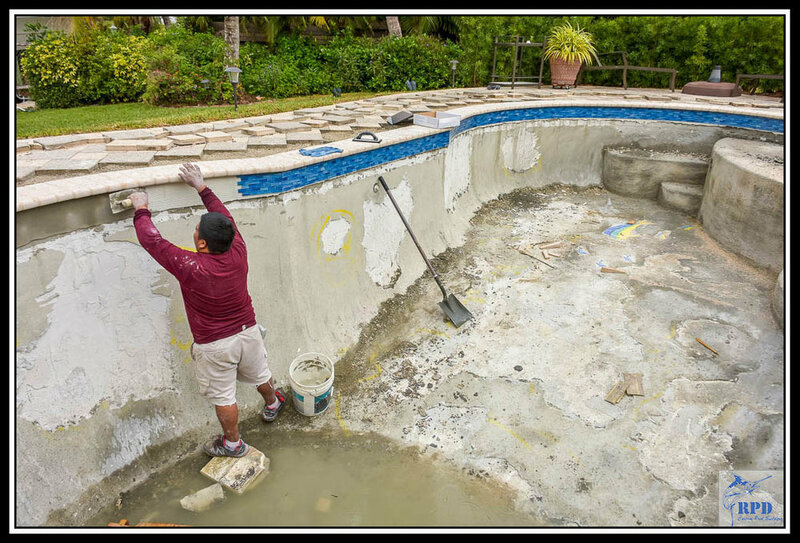 We believe a remodel should be more than a facelift for your pool, it should be a transformation. 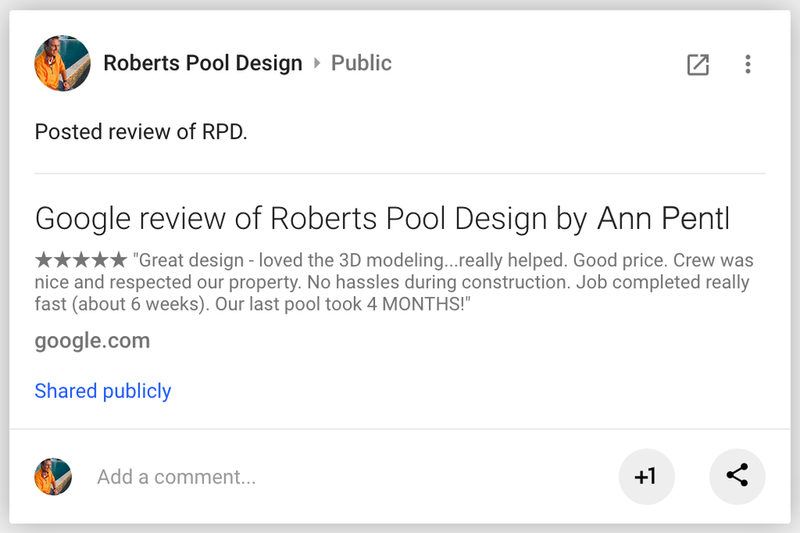 When we're done with your remodel, it should feel as though you have a completely new pool (even though, in many cases, the shell of the pool remains completely in tact). 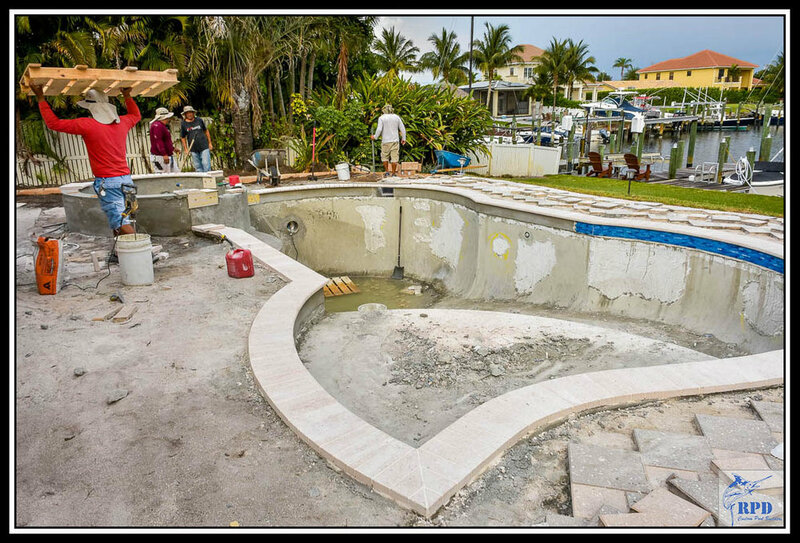 Remodels can also involve altering and/or expanding the footprint of your pool for more enjoyment and utility. 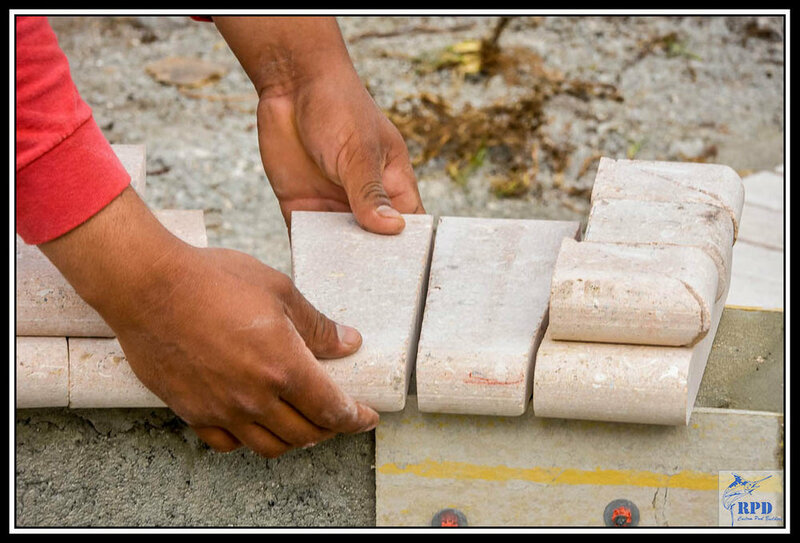 You can also get a feeling of transformation by adding a spa or a sundeck. 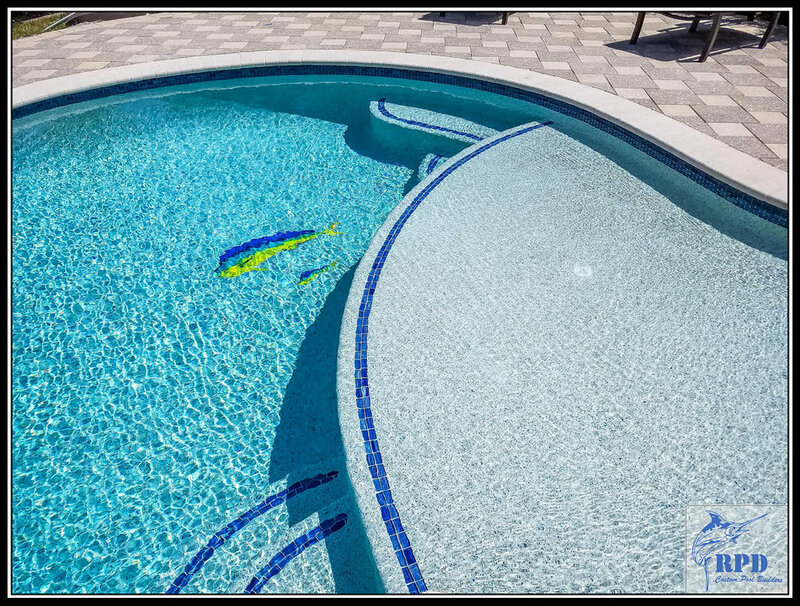 Replacing your decking, adding accent tiling, and building in a fountain, waterfall or other water feature can make a dramatic difference in how the entire living space around your pool looks and feels. Your swimming pool should be inviting and inspiring...a place you look forward to spending time...an escape even. If it's not, and you wish it were, let's see what options you have available to make it everything you wish it were.